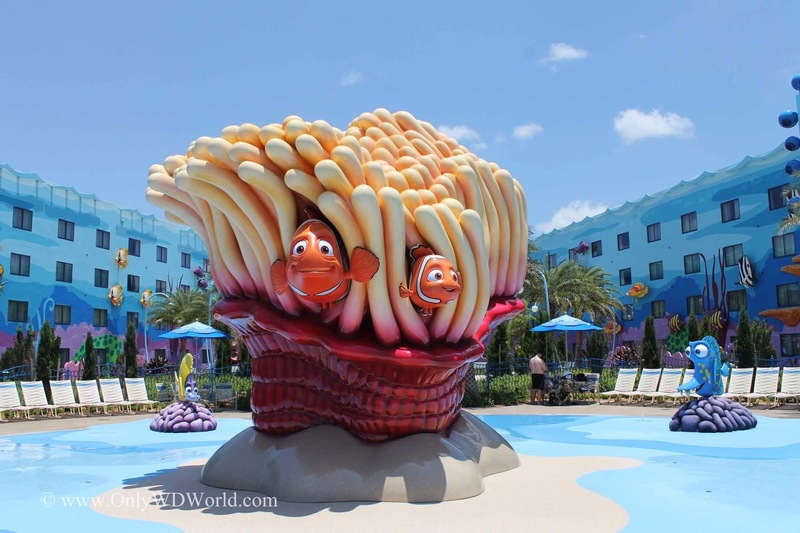 The Big Blue Pool at Disney's Art of Animation Resort is not only the largest single resort pool in the entire Walt Disney World Resort, but it also features amazing theming based upon the Disney-Pixar movie Finding Nemo. This 308,527-gallon zero-entry pool will amaze you with its stunning features and keep your children begging to jump in. 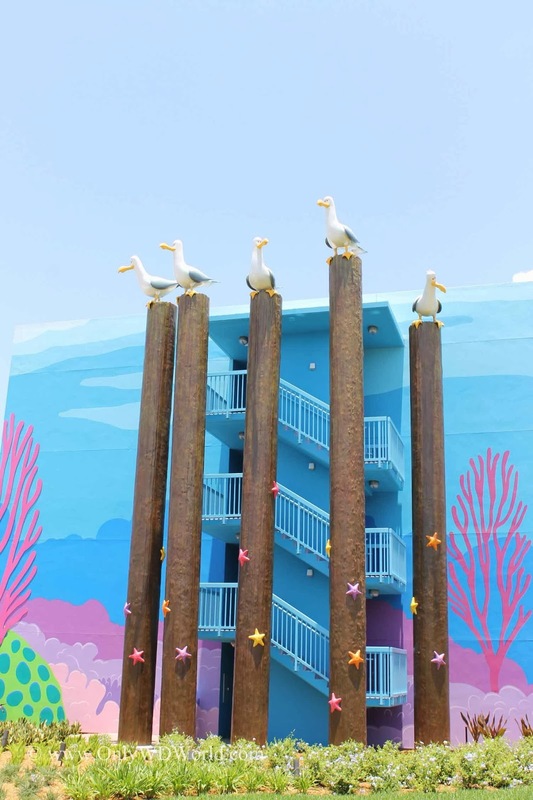 If you have a favorite character from Finding Nemo, you will find them here! 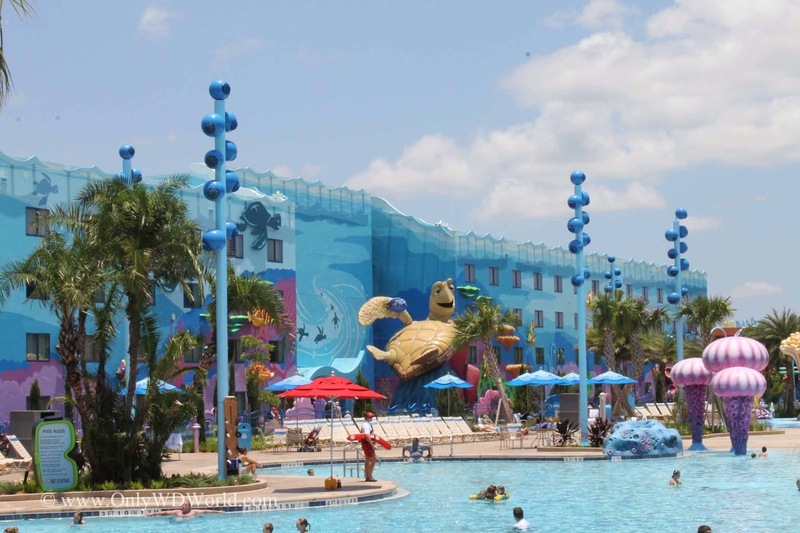 Marlin, Nemo, Dory, Crush, and all the others can be in and around the pool. The Disney Imagineers have outdone themselves with this design. There is so much detail to take in. 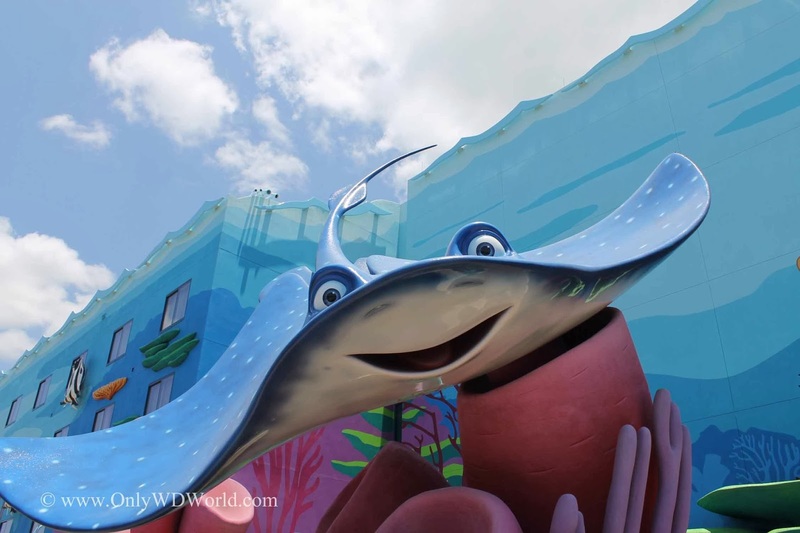 You can spend a great deal of time walking around checking out all of the amazing Finding Nemo references. 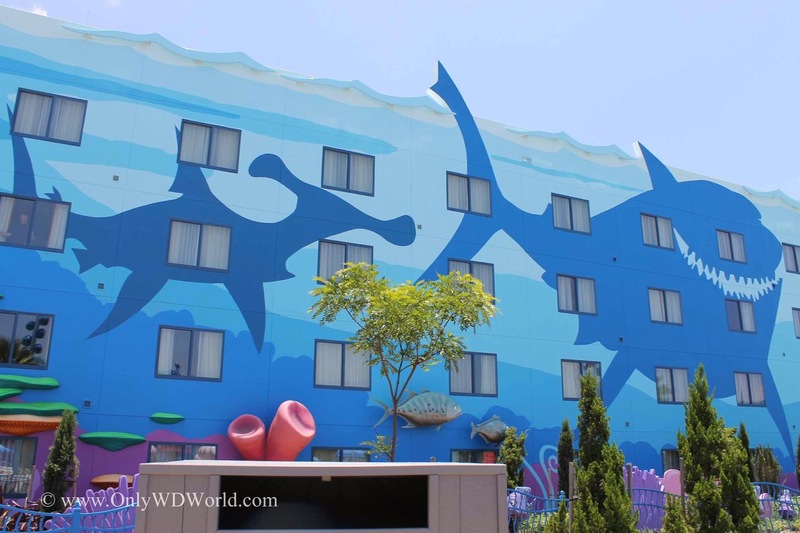 Even Bruce the shark can be found in giant form painted along the side of one of the resort building framing the pool. 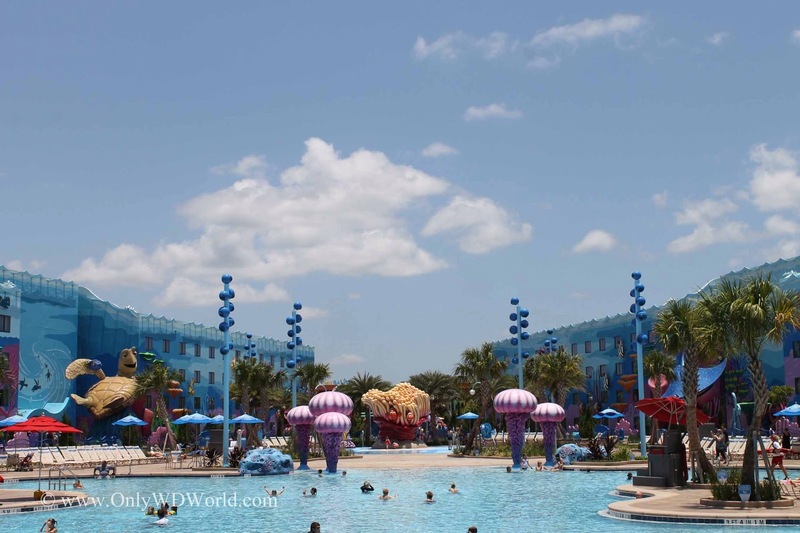 The Big Blue Pool at Disney's Art of Animation Resort is without a doubt the best Resort pool to be found at any of the Disney Value Resorts. 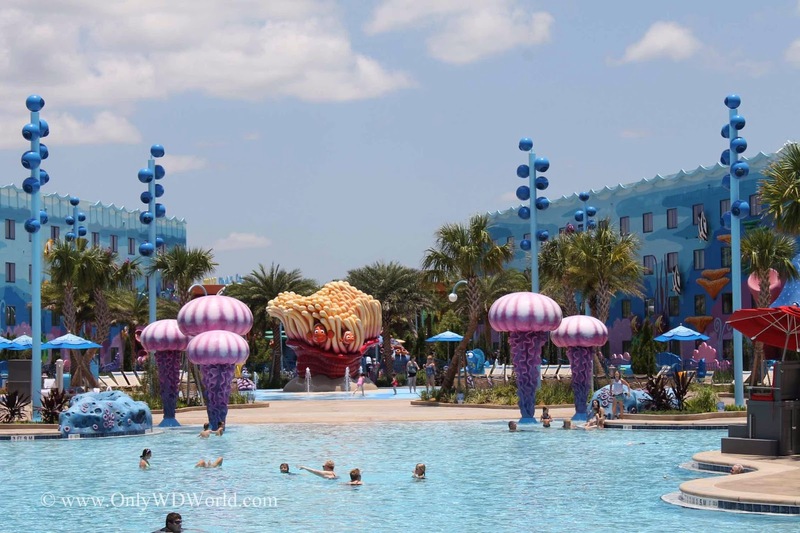 For families with younger children this may be one of the best Disney World pools period! 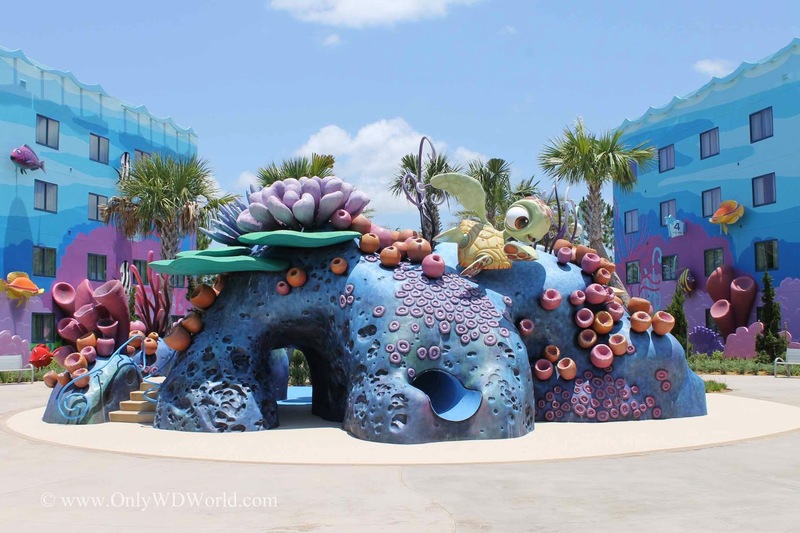 If you are planning to spend some of your vacation time around the pool this is a great reason to consider Disney's Art Of Animation Resort. 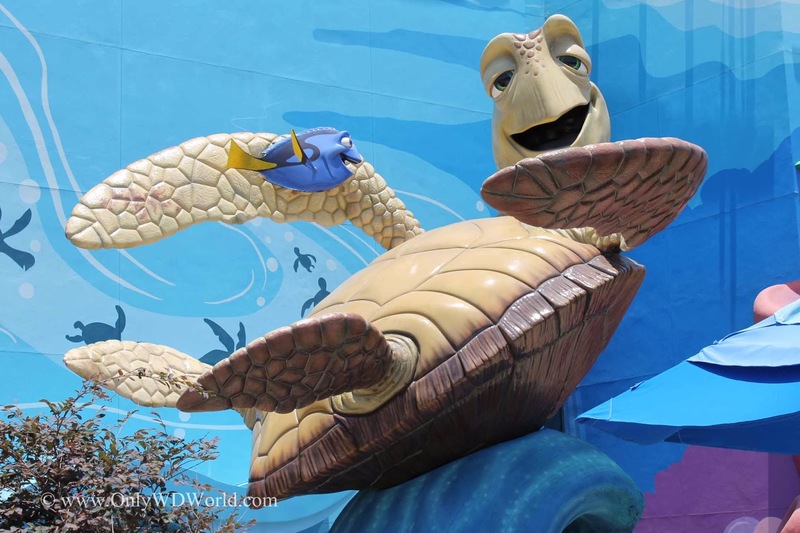 0 comments to "Disney-Pixar Movie Finding Nemo Themed Pool At Disney's Art Of Animation Resort"